Equipped with two volleyball courts we take pride in hosting Rural and District games at our school. Our team has played at State and National level and brought laurels to the school. DPS BOPAL U-19 Girls participated in SGFI Taluka level Volleyball tournament at Gujarat Vidhyapith and emerged CHAMPION. Hiya Makawana of class 9-K has got selected for 26th Mini National Volleyball Championship at Manipur, Mizoram. It will be held from 20/4/2018 to 02/05/2018. 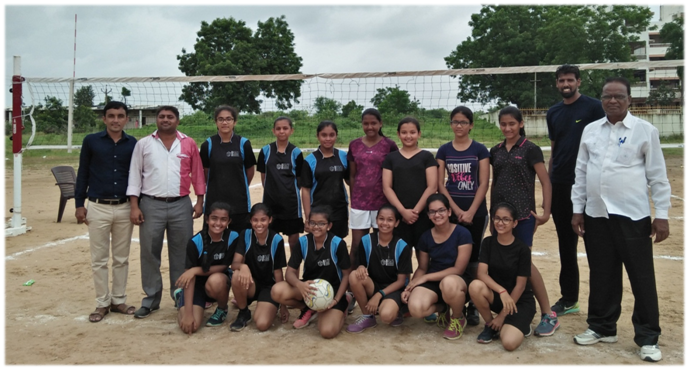 September,2017 Delhi Public School-Bopal, U-17 Sub-Junior Girls team participated in AHMEDABAD RURAL Association DISTRICT LEVEL VOLLEYBALL TOURNAMENT held at Umiya campus S. G. Highway, Ahmedabad on 24th September, 2017 and became CHAMPION. 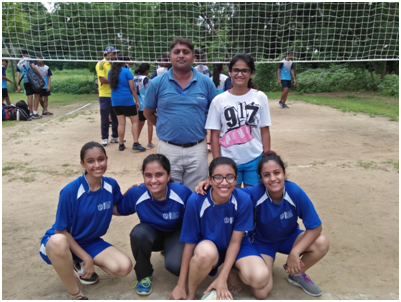 Delhi Public School-Bopal, U-19 Junior Girls team participated in AHMEDABAD RURAL Association DISTRICT LEVEL VOLLEYBALL TOURNAMENT held at Umiya campus S. G. Highway, Ahmedabad on 24th September, 2017 and became CHAMPION. Delhi Public School-Bopal, U-19 Junior Boys team participated in AHMEDABAD RURAL Association DISTRICT LEVEL VOLLEYBALL TOURNAMENT held at Umiya campus S. G. Highway, Ahmedabad on 24th September, 2017 and became CHAMPION. Delhi Public School-Bopal, U-17 Sub-Junior Boys team participated in AHMEDABAD RURAL Association DISTRICT LEVEL VOLLEYBALL TOURNAMENT held at Umiya campus S. G. Highway, Ahmedabad on 24th September, 2017 and became RUNNER-UP. 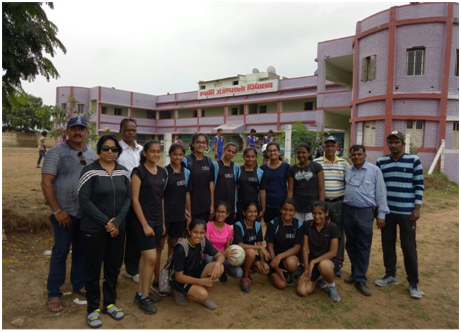 Delhi Public School-Bopal, U-17 Girls team participated in AHMADABAD RURAL KMK DISTRICT LEVEL VOLLEYBALL TOURNAMENT held at Swastik High School, Khoda, Sanand Viramgam Highway, Ahmadabad on 8th September, 2017 and became CHAMPION. 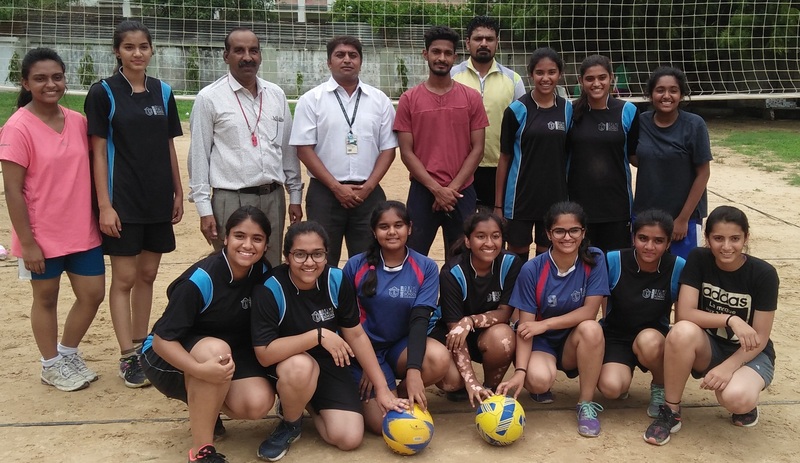 Delhi Public School-Bopal, U-14 Girls team participated in Ahmedabad Rural KMK District Level Volleyball Tournament held at Swaminarayan Gurukul, Pirana, Ahmedabad and became runner- up. Gangeshwar Vidhyalaya, Kanbha, Ahmedabad on 27th August 2017 and became CHAMPION. Ahmedabad on 21/08/17 and emerged as CHAMPION.